Eine neue Karte. Wie nicht anders zu erwarten eine Geburtstagskarte. Da allein diesen Monat 6 Geburtstage vor der Tür stehen. Very cute card! 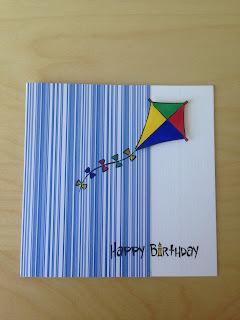 I love the kite, it is colored to pretty! Amazing job! Great CAS card! Thanks for playing with us at Lawnscaping! 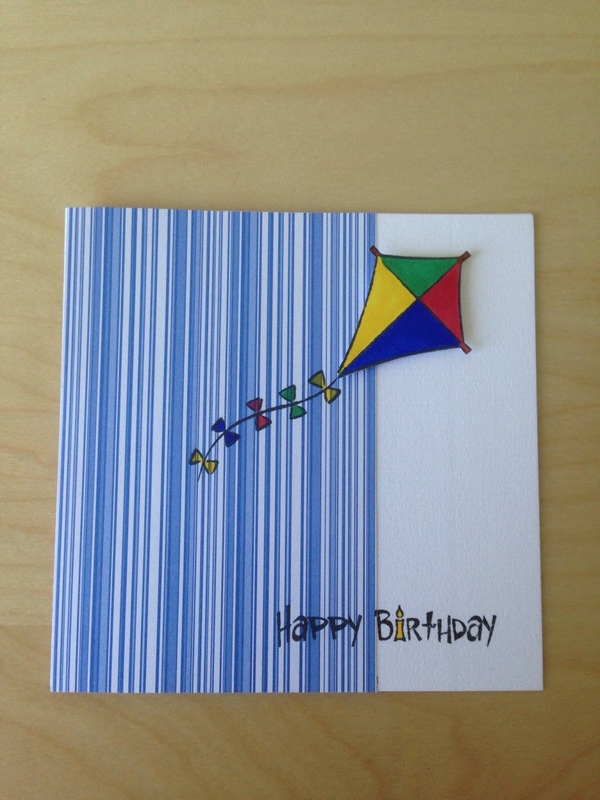 A wonderful clean and simple card with pops of bright color. 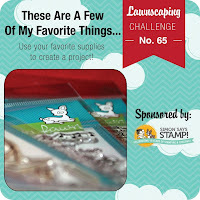 Thanks so much for playing with us at Lawnscaping!